Shari Baum’s research interests focus on two main areas: neurolinguistics and speech science. Her current projects include acoustic and perceptual studies of speech and prosodic processing impairments in brain-damaged populations. In addition, she is utilizing ERP and EEG/fMRI paradigms to investigate word recognition, discourse processing, and prosodic processing, as a window into the neural bases of language. Research on aspects of normal speech motor control is also underway, including kinematic and acoustic studies of speech adaptation to perturbation. 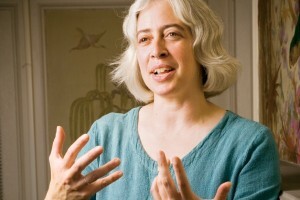 Shari Baum is the Associate Dean (Research) in the McGill University Faculty of Medicine.